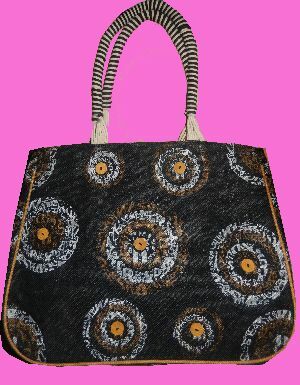 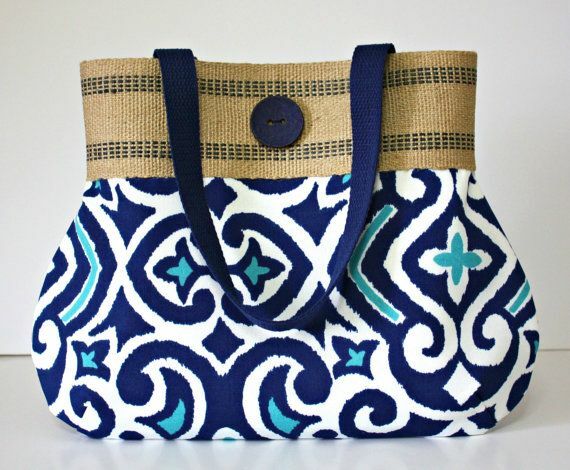 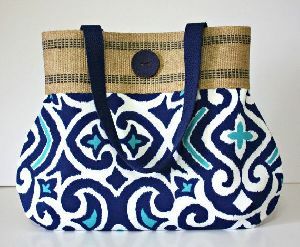 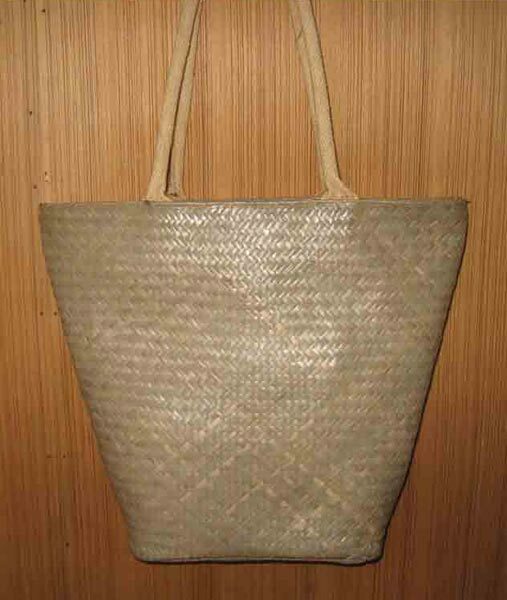 Basic, stylish, dazzling, or casual, we offer each type of the Jute Hand Bags that could be desired for. 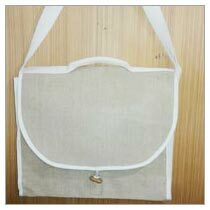 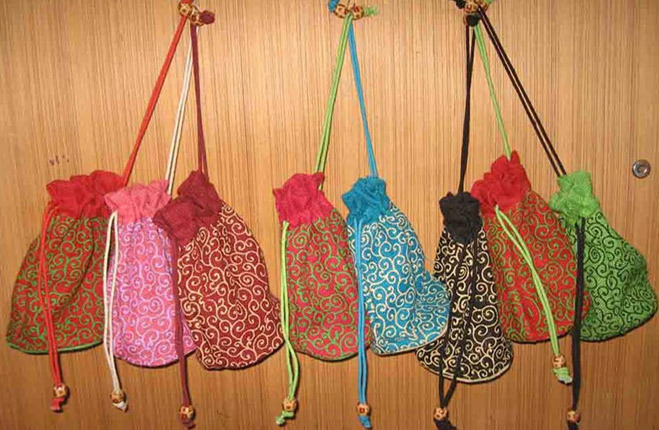 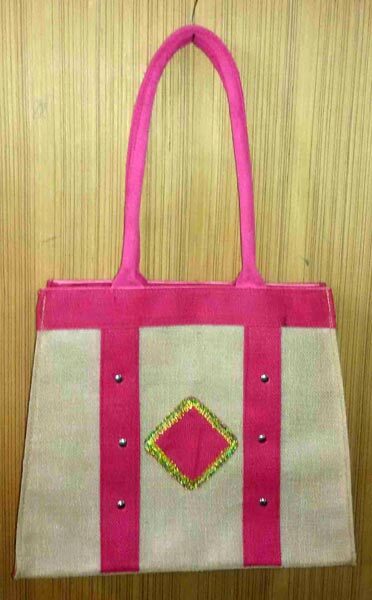 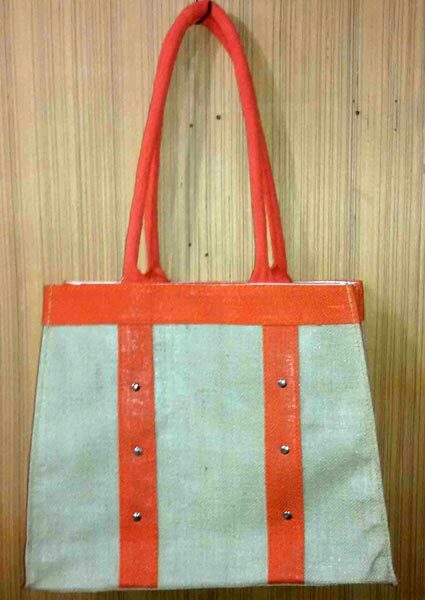 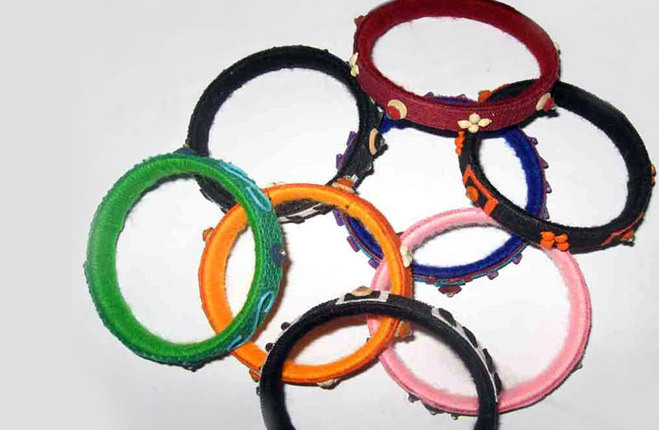 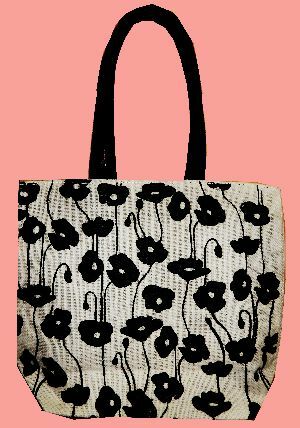 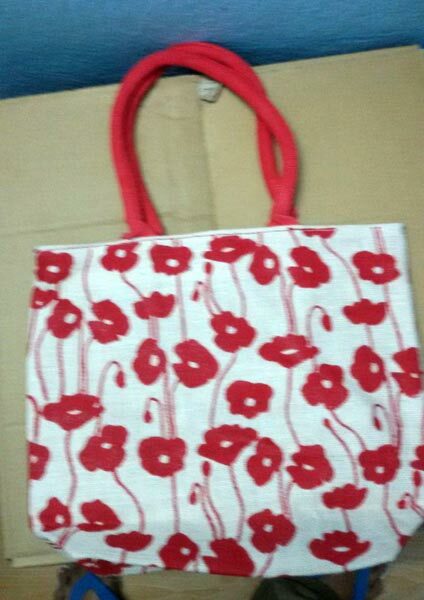 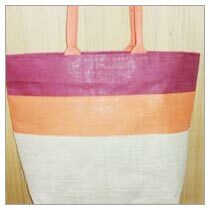 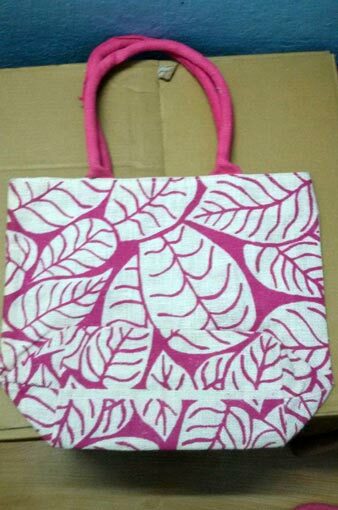 We are counted among the notable Manufacturers, Exporters, and Suppliers of Jute Hand Bags from West Bengal, India. 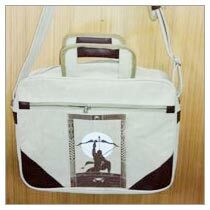 These Hands Bags are endowed with the needed strength. 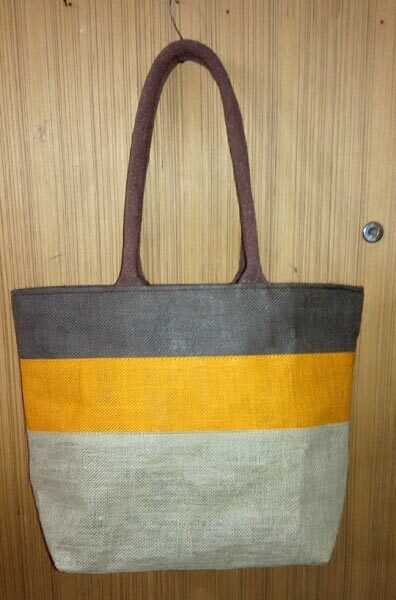 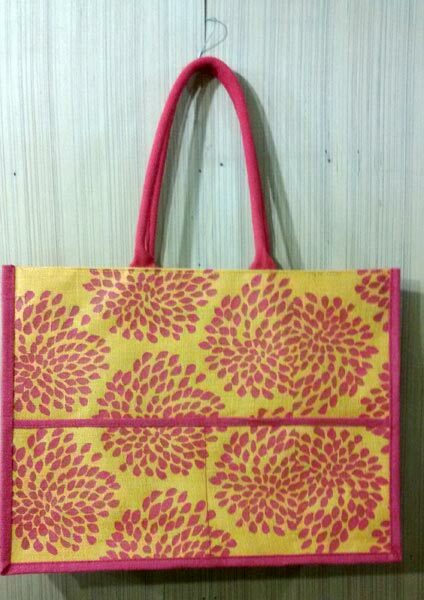 These Jute Bags are also offered with ample space to bear books, cosmetics, and all other things of concern. 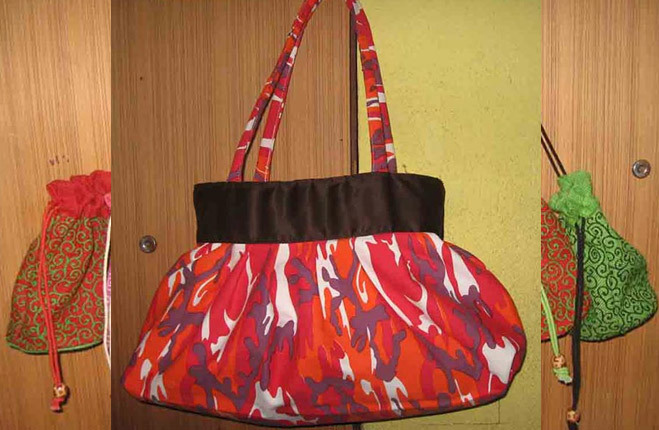 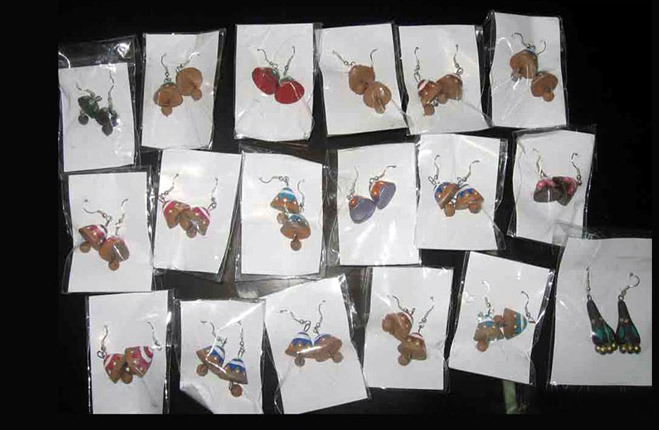 They are doled out with the guarantee of quality and at inexpensive prices.